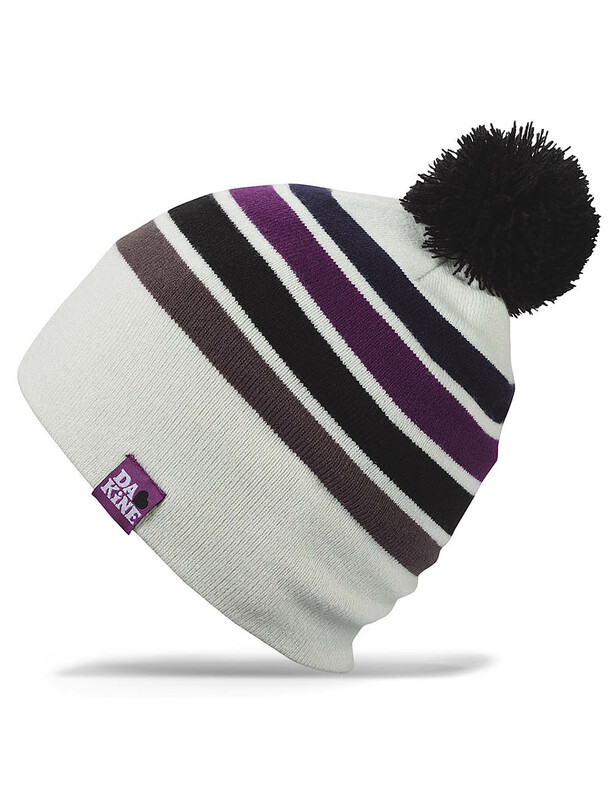 A striped girls double lined beanie. 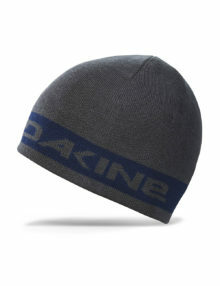 The Dakine Steffy Mist Beanie – a double lined, fine gauge knit beanie with large pom. 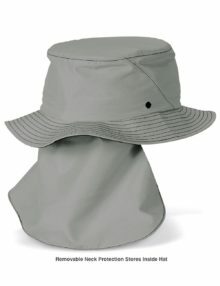 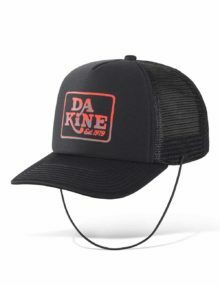 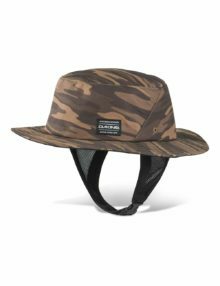 The Dakine Indo Surf Hat can mean the difference between having a great surf trip or sitting in the hotel room sunburnt! 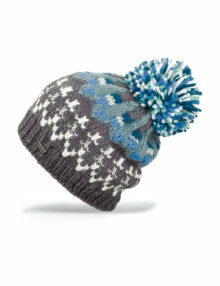 The Dakine Tara beanie – a chunky patterned knit beanie with fleece headband and a bit of sparkle! 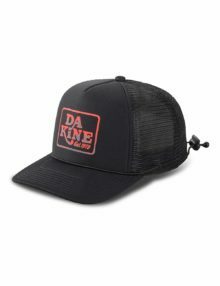 The Dakine Lock Down Trucker cap is another new water cap – designed to be used whilst out on the water to protect your head/face from the sun’s rays.